bơm trục đứng ấn độ Shakti may bom nuoc, may bom cong nghiep, bom pentax, bom inox, bom mastra, bom leo, bom lepono,bom hoa tien mastra,bom nuoc thai mastra,bom bu,bom truc dung. 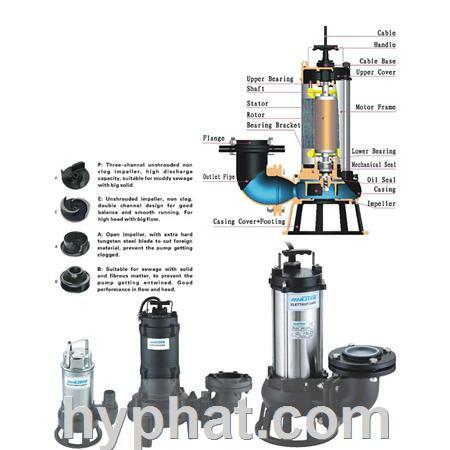 The SCR Pumps are non-self-priming, vertical multistage centrifugal pumps. 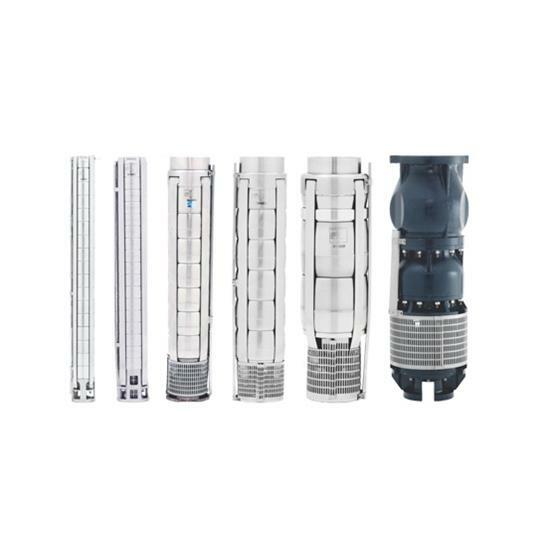 The in-line design enables the pumps to be installed in a horizontal one-pipe system where the suction and discharge ports are in the same horizontal plane and have the same pipe dimensions. 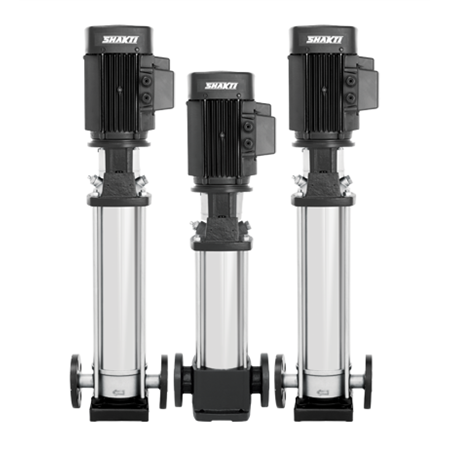 This provides a more compact pump design and pipe-work. 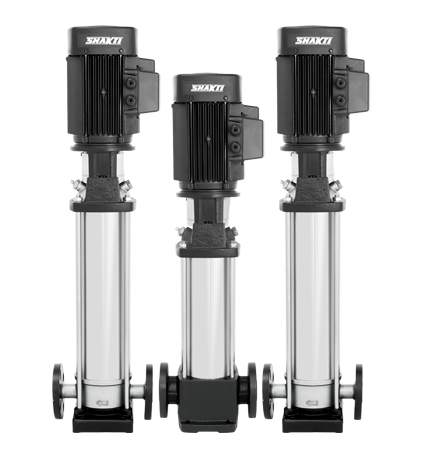 SHAKTI SCR pumps are available in various sizes and different number of stages to provide required flow and pressure for various applications from domestic to industrial to meet specific needs. 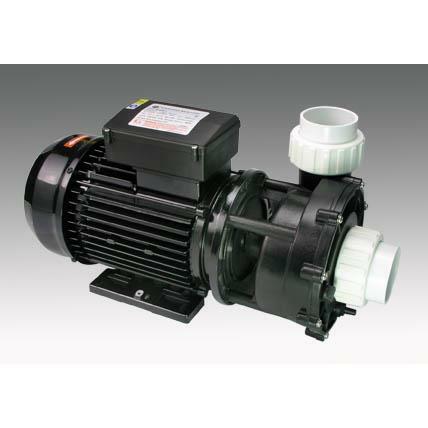 The pump unit is designed for optimized hydraulics with different types of connections, outer sleeves and other parts. 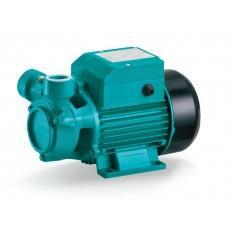 SCR pumps are available in different material of construction (MOC) depending upon the nature of applications. Sản phẩm cùng nhóm "Bơm trục đứng Shakti"
Tài liệu liên quan "bơm trục đứng ấn độ Shakti"